drivingandlife: ALFA ROMEO'S AUSSIE SUPERCAR! 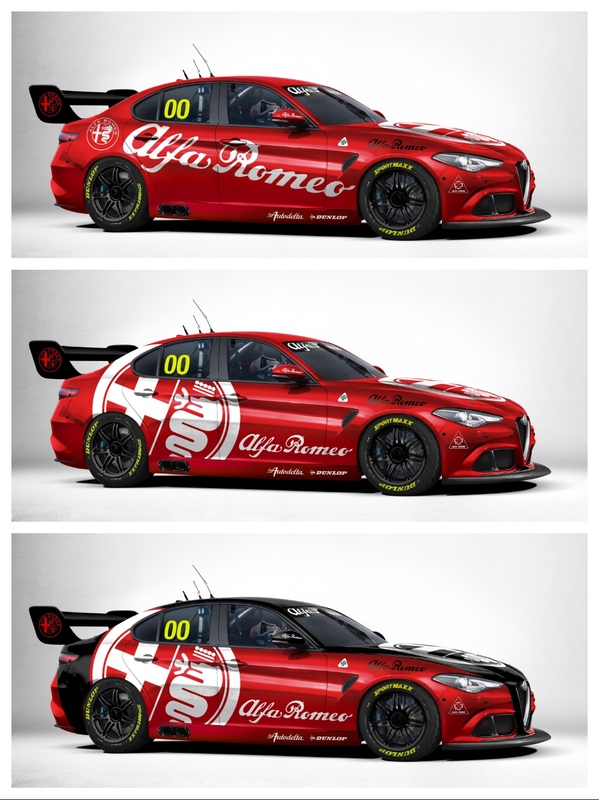 Alfa Romeo is seriously studying a start in Supercars! The Italian brand is poised for the biggest comeback attack in its corporate history and the program is built around an all-new Giulia QV road car that lands in Australia in February and will be an ideal platform for Supercars racing. It is even fitted with a new-age V6 twin-turbo engine that was inspired by sister company Ferrari and could be tweaked to suit the upcoming Gen2 regulations, just as Holden is doing with the powerplant it will fit into the NG Commodore for Supercars competition from 2018. “We are looking at all the available opportunities for Alfa Romeo that would fit the brand DNA. It is a racing brand and it’s got a racing heritage,” says the newly-appointed CEO of Fiat Chrysler Automobiles in Australia, Steve Zanlunghi (right). But FCA is well past looking, and Auto Action can reveal there were secret meetings during the Sydney 500 that included a briefing from Supercars’ managing director Matt Braid on the entry requirements, and set-up costs for a front-line touring car program. Auto Action is so convinced there is fire beneath the smoke screen that we have had Giulia images created to see how the car could look as a Supercars contender. There are three electronic choices, picking up previous Alfa Romeo competition liveries, with a rear wing imported from the Volvo V60 already racing because of the similar size and shape of the two cars. The Giulia QV hero car is a twin-turbo V6-powered, four-door sedan with rear-wheel drive that is set to challenge the BMW M3 and Mercedes C63 as a road car and is the right size and style for a touring car contender. It comes with 375 kW, a 0-100km/h sprint time of just 3.9 seconds, and a top speed of 305km/h. It has also proven its racetrack pace by setting the lap record for a road going sports sedan at the Nurburgring in Germany. The Sydney 500 meeting was originally believed to have centered on an FCA involvement in the Safety Car program for Supercars, which became vacant when the existing Lexus deal expired at the end of the Sydney street race. FCA already has history on the Safety Car front as it backed the program in the past with its brawny Chrysler 300C V8 sedan. But Auto Action is now convinced that FCA is exploring the costs and benefits of a major motorsport program in Australia that would put a Giulia V6 onto the track in 2018, with an initial investment of around AUD$3 million - without including engine development costs - and ongoing support of an estimated AUD$2 million a year for a two-car team. 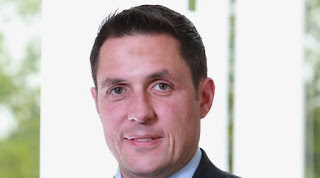 The man leading the FCA discussions, based on his recent low-key visit to the Sydney 500, is believed to be newly-hired communications expert Glenn Butler. He left his high-profile post as editor of WHEELS magazine this year to join the company’s upgraded public affairs team at FCA headquarters in Melbourne. He was one of the first executive hires by Zanlunghi following his arrival. 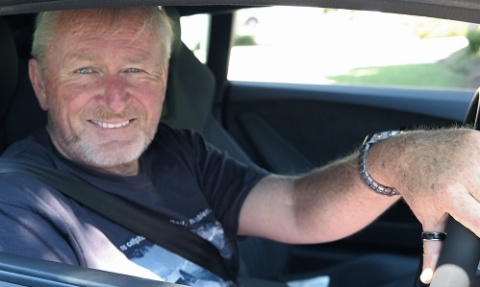 Butler was spotted at Homebush on the Friday of race week and admits it was more than just a sight-seeing day trip from Melbourne. “Yes, I was there for work,” he confirms to Auto Action, without going into any further detail. But the timing of the trip, so close to the arrival of the all-new Giulia, adds more impact to the Supercars discussions. FCA is yet to speak directly to any Supercars teams, restricting its talks to head-office honchos, but would be a prize catch for outfits including PRA and Brad Jones Racing. Garry Rogers Motorsport also has history with FCA, after pitching strongly for a Chrysler 300C program under the exuberant previous CEO Clyde Campbell who took the Fiat 500 to the Bathurst 12-hour race, before Rogers landed Volvo as its COTF partner. Walkinshaw Racing is unlikely, as Auto Action understands it is pushing ahead with discussions about a program with Kia that would be based on another all-new road car. The Kia GT, which has a V8 engine and rear-wheel drive, will be unveiled at the Detroit Motor Show next month and should be on sale in Australia before the end of 2017. Alfa Romeo has one of the longest and most-chequered racing histories of any carmaker, from Formula One in the 1950s with Juan Fangio, through to successful touring car programs in the BTCC with the 155, 156, and DTM - with a high-tech 159, that used four-wheel drive and active suspension technology that topped F1. 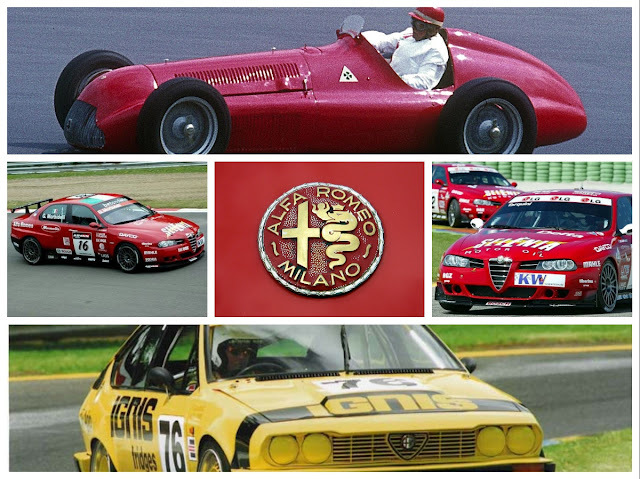 Alfa Romeo also raced in Australia during the early days of Group A, with a pair of GTV6 2-litre cars for Colin Bond and Alan Jones.